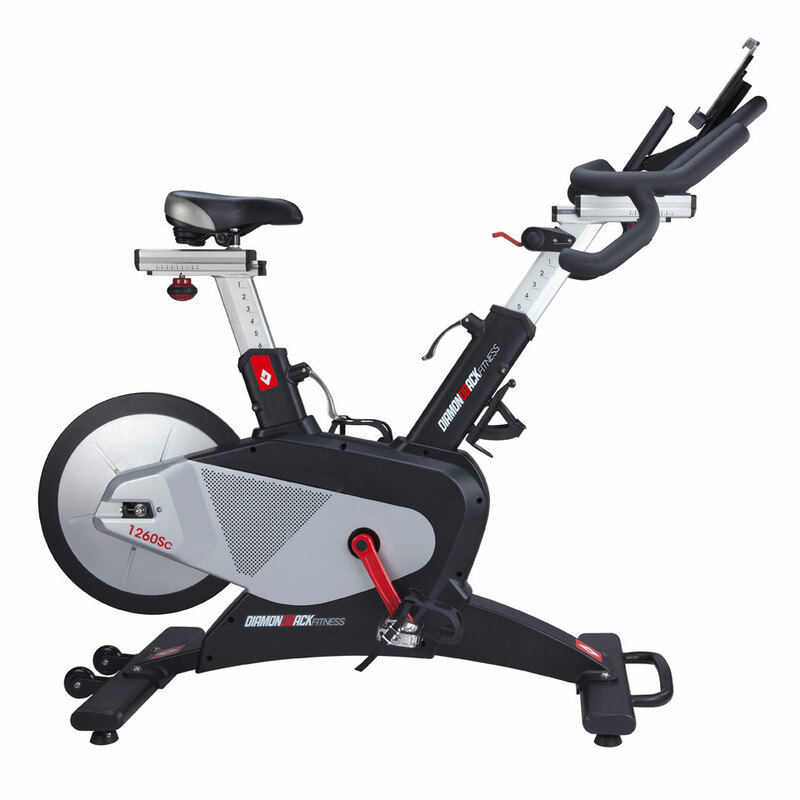 When looking for the best stationary bike, you will find that there are many different types of stationary bikes available. Among these are indoor cycles, recumbent bikes and upright bikes. As you try to select the stationary bike that is right for you, it is important to first understand the differences between these three types of stationary bikes. Also referred to as studio cycles or spinning bikes, indoor cycling bikes have a weighted flywheel that is connected to the pedals through a system that is similar to a real bike. These bikes also feature direct-contact braking for resistance. As such, you can lean forward in an almost crouching position in the same way you would with an actual road bike. An indoor cycling bike also allows you to adjust the handlebars and to stand up while riding. Upright exercise bikes look similar to indoor cycling bikes, but they are different in that they electromagnetic induction to create resistance and magnets to slow down the flywheel’s rotation. While they typically offer preset workout programs and settings to help simulate the feeling of riding up and down a hill, you still remain seated when using an upright bike. Upright bikes generally feature well-padded seats with a more comfortable ride than indoor cycling bikes. Recumbent bikes look different from the traditional road bike, as they sit closer to the ground and extend your legs forward rather than below. Recumbent bikes also offer back support that is not found with the other two types of bikes. These bikes are ideal for elderly individuals, people with injuries or other health concerns, and any other person who is particularly concerned about avoiding injuries. Once you have made a choice between an indoor cycling bike, an upright bike or a recumbent bike, you may still feel a bit overwhelmed by the many different models and types of stationary bikes that are available. Fortunately, it is a relatively easy process to search through your options and compare what they have to offer by doing some online research. Whether you are shopping for an indoor cycling bike, an upright bike or a recumbent bike, here is a look at the features that you should look for in order to ensure you will be happy with your choice. Regardless of the type of stationary bike you choose to purchase, you should look for a model with adjustable handlebars. Adjustable handlebars allow you to make changes to their positioning in order to get a workout that is both more comfortable and effective. If you plan to share the stationary bike with other users, it is particularly important to have a bike with handlebars that can be quickly and easily adjusted as needed. The seat on your stationary bike should also have the ability to be easily adjusted. This includes making adjustments to the height as well as the angle. Achieving the proper height is important to create a more comfortable workout while also allowing you to more effectively target various muscle groups.  This is also an important feature if you plan to share the machine with other users. To help make your workout more comfortable, you should choose a stationary bike that has those extra creature comforts. The best recumbent and upright bikes will have cooling fans to help keep you cool as you workout. While indoor cycling bikes do not feature cooling fans, the best models will include a water bottle cage. Not only will this help to keep you more comfortable as you workout, but remaining properly hydrated is an important part of getting an effective workout. The best recumbent and upright bicycles will feature a foldout magazine rack for you to use during your workout. With the help of the magazine rack, you can easily prop up your favorite reading materials as you workout, thereby helping you to pass the time more enjoyably. While indoor cycling bikes typically do not feature magazine racks, look for one that still contains a storage compartment where you can keep additional items on hand to make your workout more enjoyable and effective. While indoor cycling bikes typically do not feature a built-in sound system with speakers, the best upright and recumbent bikes will allow you to plug-in your mp3 player so you can listen to your favorite tunes directly through the stationary bike. Listening to music is a great way to pass the time while you workout. Having a system directly built-in to your stationary bike adds an extra level of convenience while also guaranteeing quality sound. When it comes to creating resistance, indoor cycling bikes utilize a different system than recumbent and upright bikes. Nonetheless, all three of these types of stationary bikes should offer multiple levels of resistance for you to utilize. By offering various levels of resistance, you can enjoy a more effective workout while also changing up your routine in order to fend off boredom. Offering various levels of resistance also ensures the machine will be able to grow with you as your level of fitness improves. The best stationary bikes will offer several preset programs from which you can choose in order to meet your specific fitness goals. Not only will these programs help you to more effectively target your goals, but it also makes it easier for you to vary your routines in order to keep your workout interesting. You should have the option to choose from several different preset programs, including those that involve heart rate monitoring. The best machines will also allow you to manually create a customized workout program. Monitoring your heart rate is a great way to increase the effectiveness of your workout. Not only does this allow you to better monitor your progress, but using a heart rate monitor makes it easier to reach and maintain your target heart rate. The best stationary bikes will feature either built-in heart rate sensors or wireless heart rate monitoring systems. Most stationary bikes will have some sort of console for you to use when setting up your program and monitoring your progress. The console should be adjustable so you can better view it and should offer an easy-to-read display. To get years of use out of your stationary bike, it is important to purchase one that is built to last with heavy-duty construction. An indoor cycling bike should have a minimum of a 32 pound flywheel and should be made with a heavy-duty steel frame. Meanwhile, upright and recumbent bikes should also feature a heavy-duty steel frame along with a frictionless eddy current braking system to provide for a smooth, quiet ride. If a stationary bike is genuinely made from quality construction, it will include a warranty to back up this claim. Your stationary bike should include a lifetime warranty on the frame and brake as well as a three-year warranty on parts and a one-year warranty on labor. When purchasing a piece of exercise equipment, it is possible to have buyer’s remorse once you get it into your home. Perhaps the machine didn’t quite live up to your expectations or maybe you realized you aren’t actually going to use the machine as you hoped. Regardless of your reasons, your machine should be backed by a money back guarantee of at least 30 days. If you do decide there is a reason for you to return your stationary bike, you want to be sure to select a company that offers a fair return policy. This means doing your research to ensure the company is open during regular business hours in order to respond to any questions or concerns you might have. It also means choosing a company that will not charge you with hidden fees if you decide to return the bike. The only costs you should cover are those associated with return shipping and any assembly labor charges you chose to add to your purchase. When you buy your stationary bike online, you may be able to save some money by avoiding sales tax. Look into the policy of the company from which you plan to buy and be sure to compare the final cost of your purchase. You can potentially save a significant amount of money when you do not have to pay sales tax. The cost of shipping exercise equipment can be quite expensive. Ideally, the company from which you purchase your bike will not charge shipping. Be sure to consider this extra cost when comparing machines from different companies. Purchasing a stationary bike online offers a number of benefits. Not only does it make it easy to compare a number of different products from the comfort of home, but it also allows you to have the machine delivered directly to you. By keeping these factors in mind when shopping for the best stationary bike, you will be sure to be pleased with your final decision.